Does your boiler need replacing or servicing? 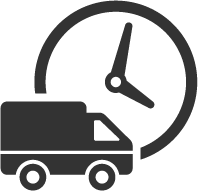 East Goscote Plumbers have been carrying out the installation and replacement of gas and oil-fired boilers, with professional boiler replacement services, in Leicester, Loughborough and Hinckley for over 40 years. 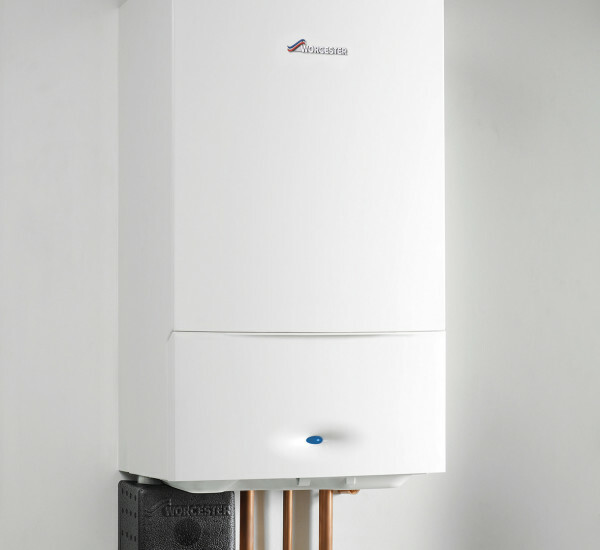 We replace a wide range of boilers that include popular makes including, Glowworm, Ideal, Vaillant, Worcester Bosch and much more. 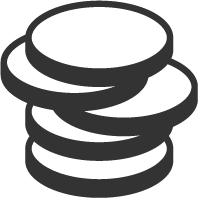 Buying a boiler is a big investment so making sure you get the right one is very important and could save you a lot of money in the long-term. Buying a cheap replacement boiler might seem the right option in the short term, but long term it could cause you more problems and cost you more money. 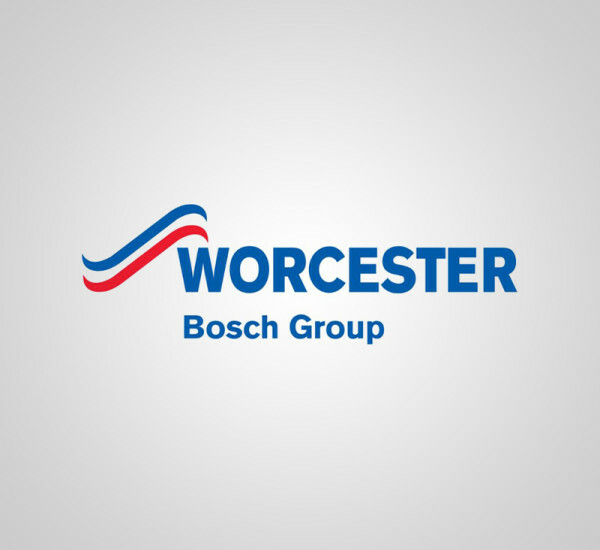 Our experienced engineers will offer unbiased advice about which boiler is right for you, whether you are based in Leicester, Loughborough or the surrounding areas. 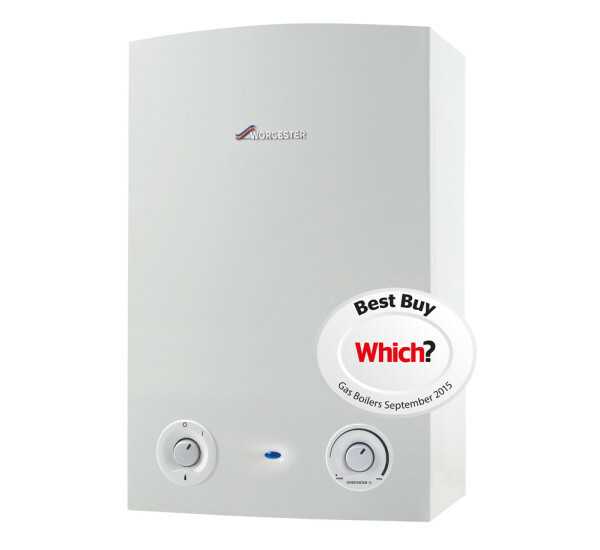 Why choose East Goscote Plumbers for your boiler replacement? 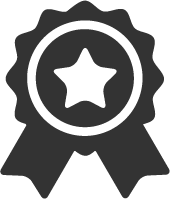 Our installation heating engineers have been trained to an extremely high standard. Each of the new gas installations are all notified to the local authority building control, which is required by current legislation. This is very important for when it comes to selling the property or if you are planning on renting it out. It’s important to note that not all engineers (even ones who are Gas Safe & Oftec registered) are qualified to make the necessary notification. 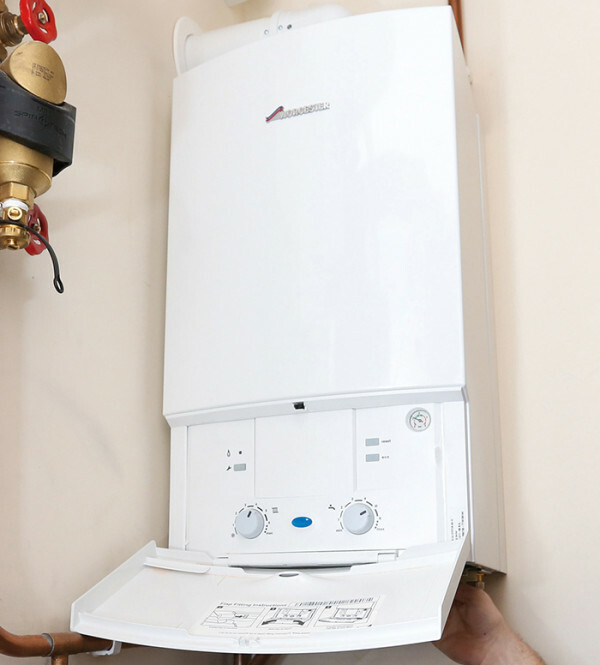 If you are in need of a boiler service, then don’t hesitate to get in contact with a member of our team at East Goscote Plumbers on 0116 264 5115 or you can use our contact form and a member of our team will be in contact with you promptly. 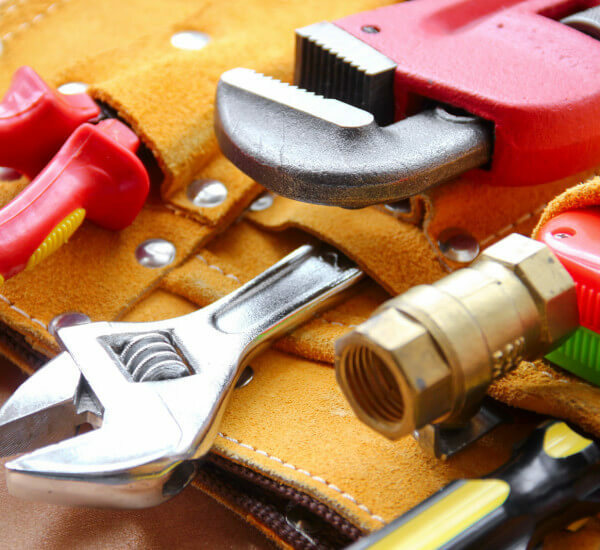 East Goscote Plumbers also provide all of our clients with a boiler maintenance service, helping you maintain your boiler and keeping it in good working order. Over the years boilers can start showing signs of wear and tear because of parts seizing up after being turned back on after Summer. 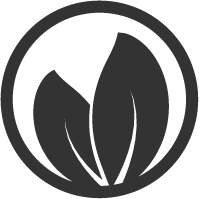 We recommend that you get your boiler serviced and maintained during the Autumn months so that you have a fully working boiler for the cold winter!